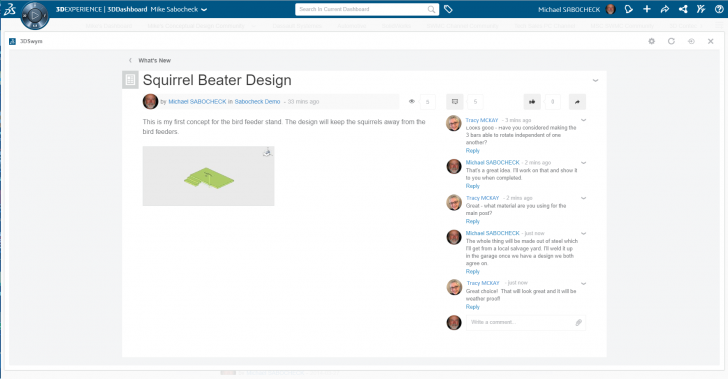 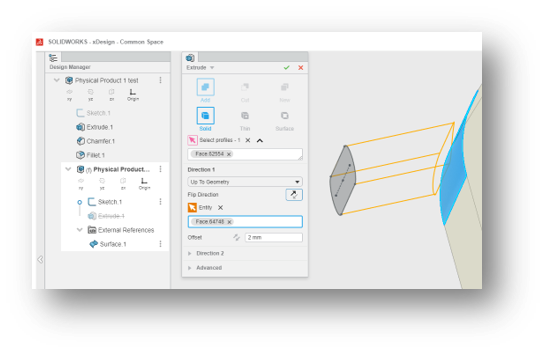 This blog series will explore how SOLIDWORKS xDesign delivers new and delightful ways to tackle common design workflows–starting with sketching. 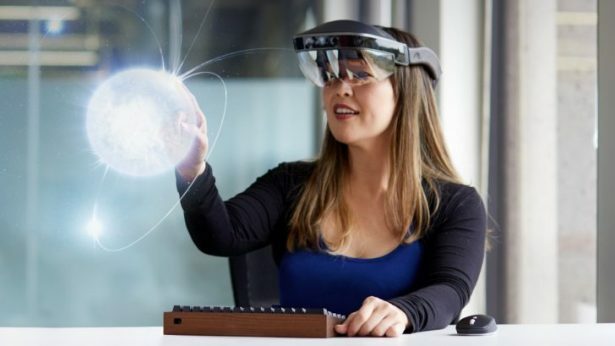 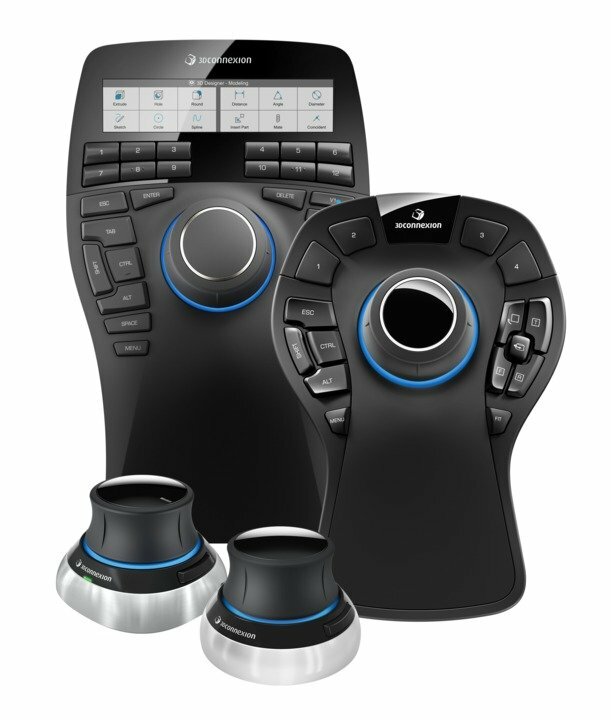 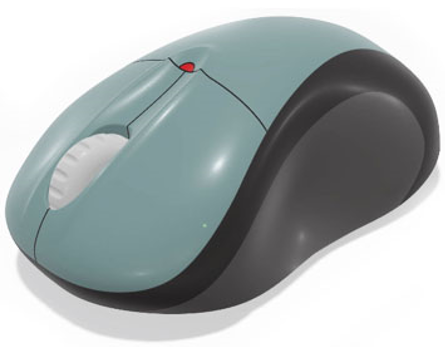 Learn how SOLIDWORKS xDesign and xForm users can now work smarter and faster with 3D Connexion Space Mouse devices. 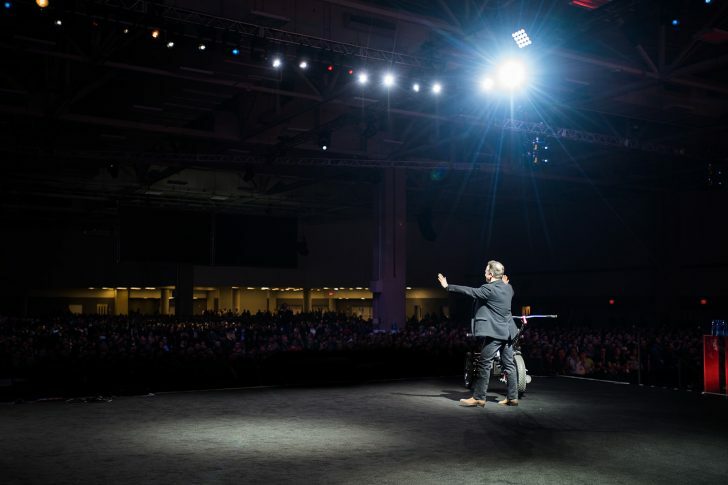 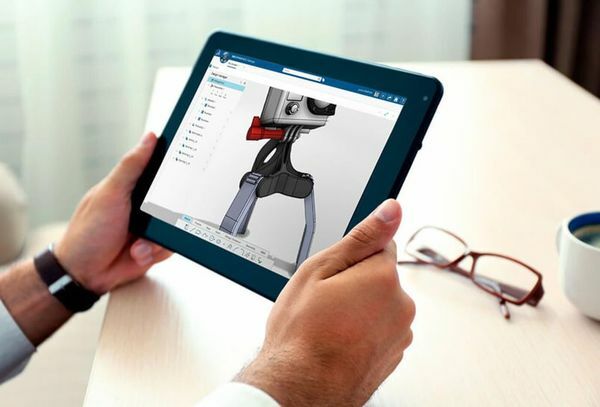 We’re looking back over the last year and highlighting the 10 most popular blog posts of 2018. 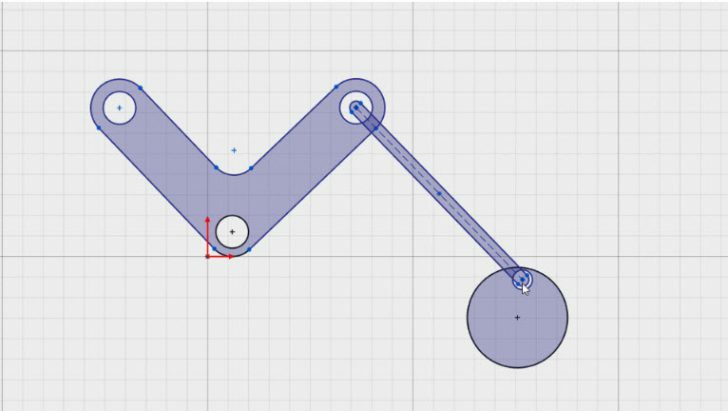 Let’s rejoin SOLIDWORKS Senior Technical Manager Mike Sabocheck as he puts xDesign to the challenge of outsmarting his neighborhood squirrels and preventing them from invading his bird feeders. 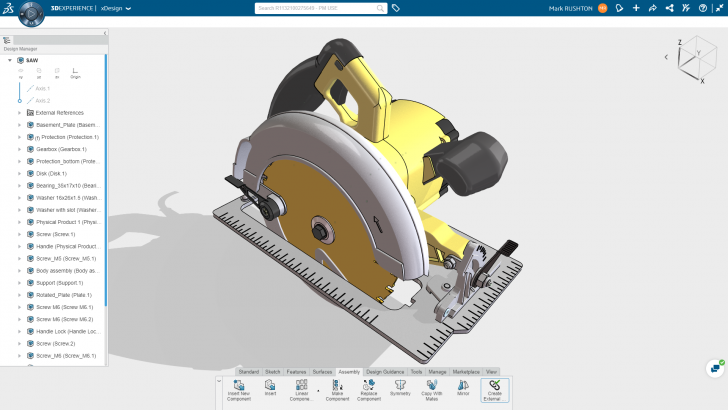 Learn more about the capabilities of cloud-based SOLIDWORKS xDesign and how you can use Design Guidance to optimize your designs quickly and easily. 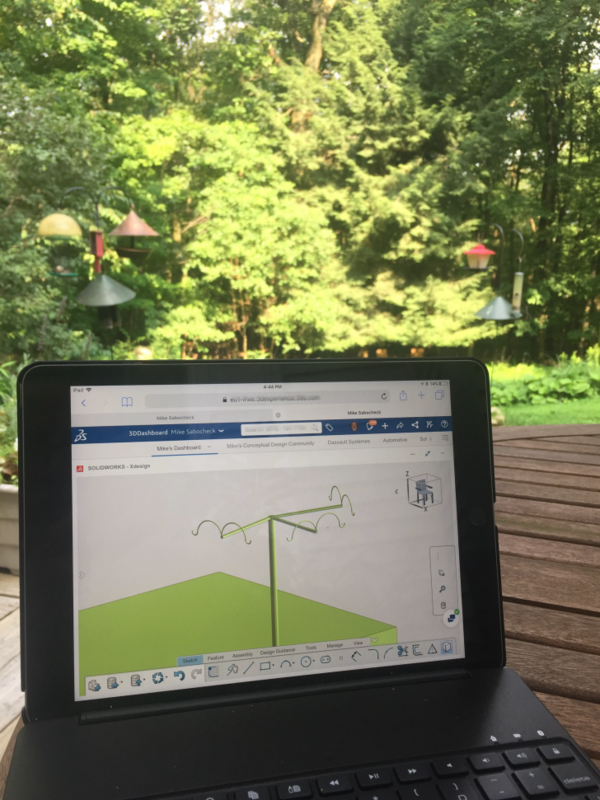 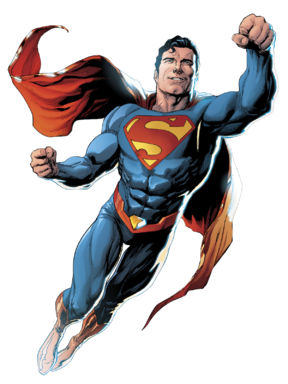 SOLIDWORKS Senior Technical Manager Mike Sabocheck puts xDesign to the challenge of outsmarting his neighborhood squirrels and preventing them from invading his bird feeders. 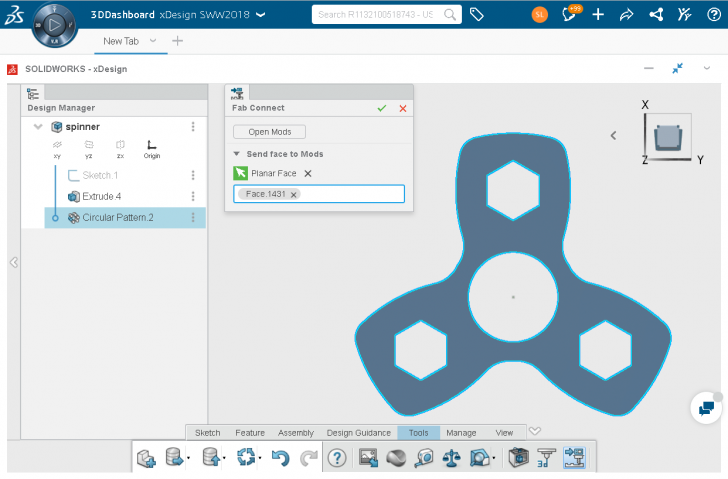 SOLIDWORKS intern Nikhil Potabatti tries out using SOLIDWORKS xDesign to create a model that can create a water ripple effect. 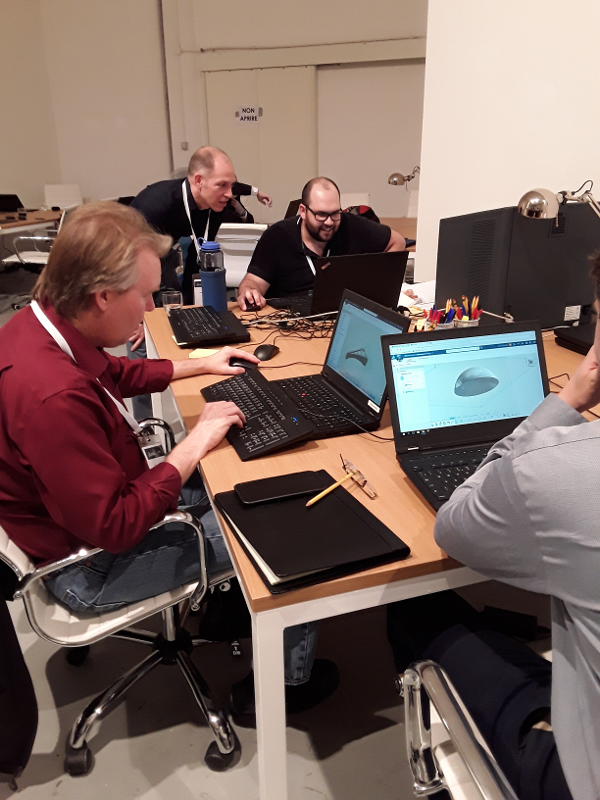 How makers and hobbists can use xDesign to create models on the go and fabricate them at FabLabs through the Fabconnect Feature.